The recommended replacement frequency for Aquasana's Clean Water Machine & Powered Water Filtration System is every 320 gallons of use. 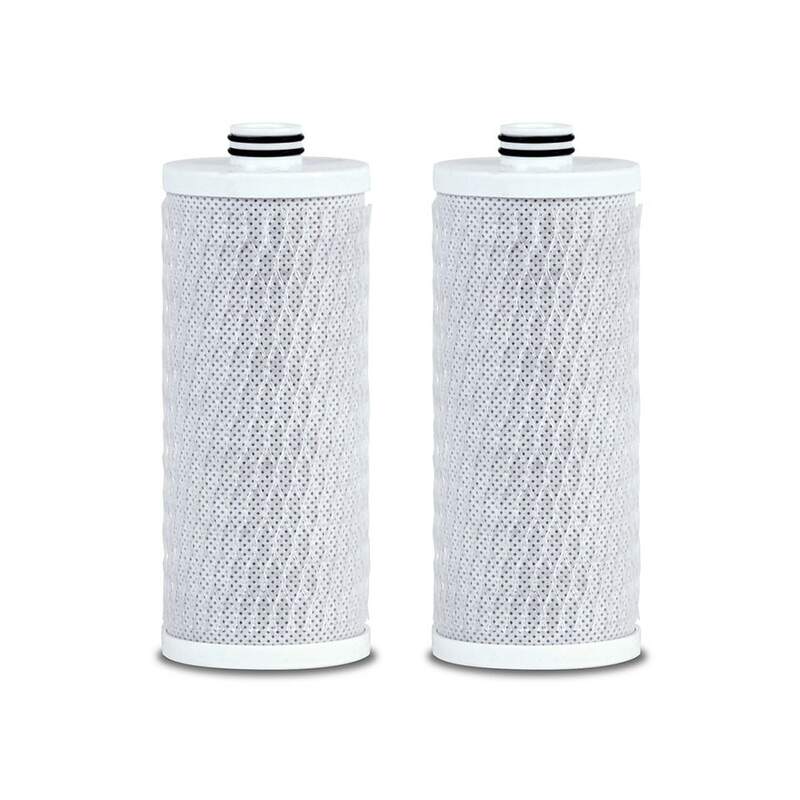 Aquasana Clean Water Machine Replacement Filter 2 Pack is rated 4.7 out of 5 by 1106. 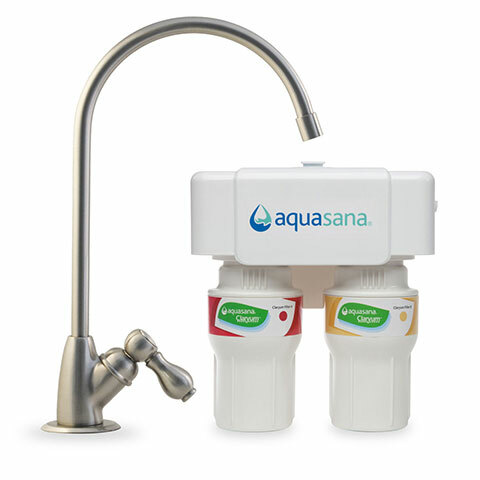 The Aquasana Clean Water Machine & Powered Water Filtration System filters in just seconds so you get delicious, clean, filtered water - fast. Powered Water Filtration Systems AQ-CWM-D-B, AQ-CWM-D-W, AQ-CWM-P-B, AQ-CWM-P-W, AQ-PWFS-RB2, AQ-PWFS-RB1 are NSF Certified to Standards 42, 53, 401 + P473 for claims specified on the CWM & PWFS Performance Data Sheets. Activated Carbon Reduces pharmaceuticals, herbicides, pesticides, VOCs and MTBE. Rated 5 out of 5 by Lauren070 from I love my Aquasana shower filter! Last year I installed a new Aquasana shower head and filter and immediately noticed a difference in my hair and skin. We have really hard water and I have colored hair, my color would fade (and when it was blonde it got a green tint!) really quickly, I was having it redone every 3 weeks. Now my hair is healthier and my color lasts. I also have eczema and was having serious issues with it before, and it's definitely noticeably better since switching to the Aquasana shower head. It worked so well that I'm on my second replacement filter, I love it! 10/10, totally recommend! 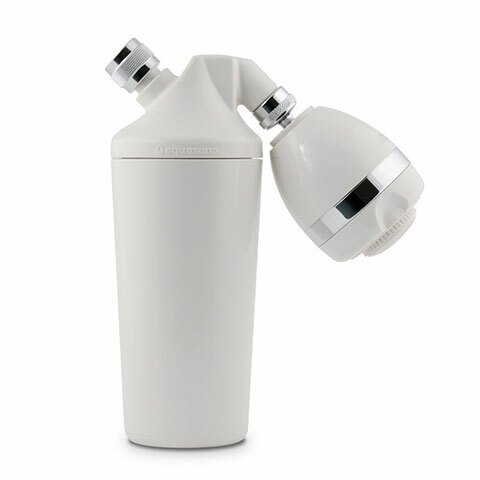 Rated 5 out of 5 by Susan, The Health Activis from Peace of Mind with the Aquasana filter This filtration system takes many different kinds of contaminants out of our water and at an affordable price. We did not have to redo the plumbing of the sink. Rated 5 out of 5 by Zabby from Great tasting water! I am enjoying my water filtration system. The quality and taste of the water is a great improvement! Rated 5 out of 5 by Brent from Water tastes amazing after use! 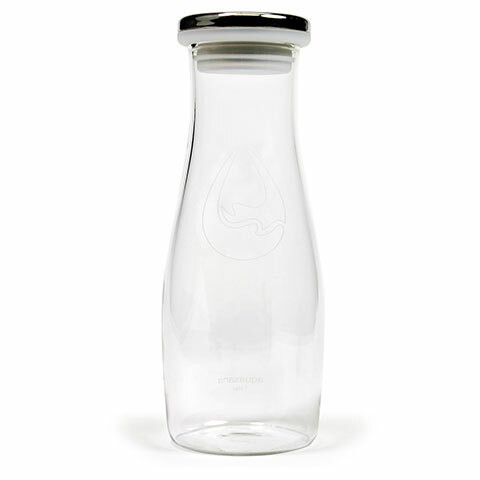 This filter made my water crystal clear and improved the taste of my tap water tremendously! I gifted my parents a Clean Water system and they love it!! Rated 5 out of 5 by D&JLuvCleanWater from Better Water For Less I bought my counter top Aquasana because, mainly you can start drinking water right away after the filter is installed. The other factor on buying Aquasana, the filter lasts about 6 months and the machine lets you know when the filter needs to be changed, no second guessing! Rated 5 out of 5 by BiG man from One touch Water filtration This power filtration system gets the job done with one touch of a button! It has a built in warning light that turns on when the filter needs to be replaced. 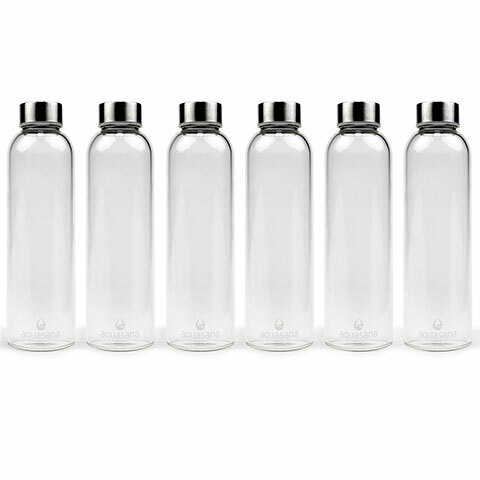 When used as designed, the water is just as refreshing to drink as the popular store bought brands, and much less cost to me! Love this system! Rated 5 out of 5 by Doggie Mom from Delicious water! Great taste, worry free, easy to install, love the reminder sound when time to change. Rated 5 out of 5 by Granny of 3 from Clean and fresh taste. The new filter is great. The water tastes clean and fresh. The filter was easy to take out and install the new filter. Rated 5 out of 5 by L125 from Great water Very happy with this unit. Water tastes very fresh.